Just when Chelsea needed it most, Didier Drogba turned up and put in one of his best performances in a good couple of years to inspire his side to a 3-0 victory over Valencia at the Bridge last night, scoring two goals and filing an assist (for Ramires) to see the Blues comfortably and safely into the knockout phases of the Champions League in the process. Drogba took up his stethoscope and walked, which makes you wonder why he hasn’t done it a bit more regularly of late. New contracts don’t earn themselves though I suppose. He played like it was 2006 all over again, and long may it continue. You just can’t beat watching an on-song Didier Drogba terrorise the living daylights out of an entire four-man defence single-handedly. We must also mention Juan Mata, who set up both of the Drog’s goals and has now assisted the Ivorian’s last three in all competitions. The man’s an architect. Anyway, in summary, Chelsea are through to the last 16 and there’s not a goddamn thing you can do about it! 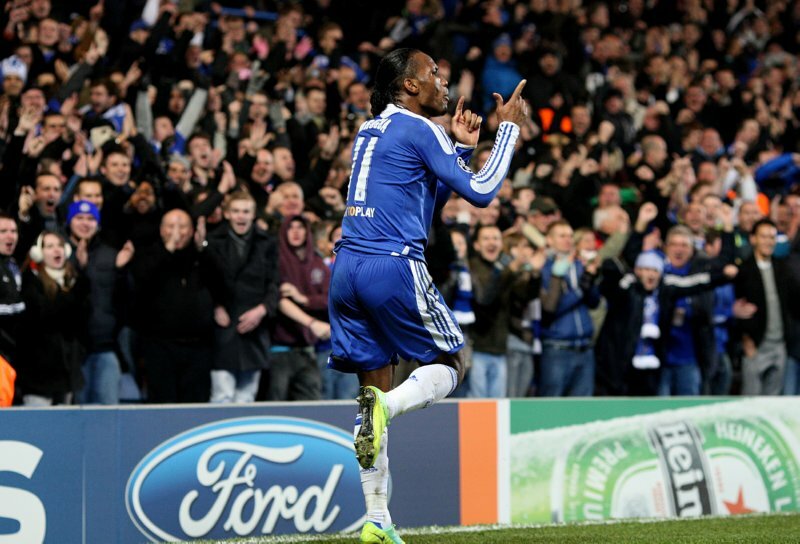 Drogba was a BEAST last night. 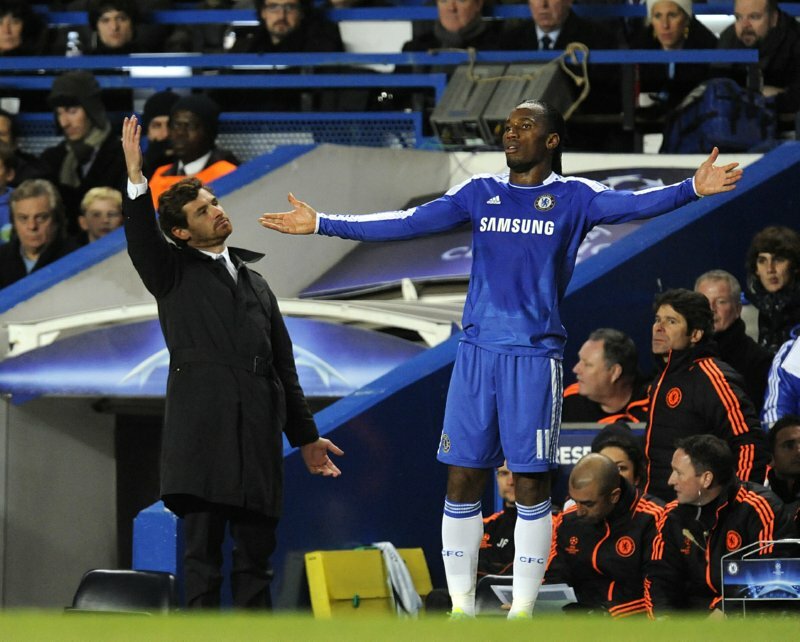 Am a big chelsea fan n Drogs has alwez bn ma fav. striker. Its not strange as long as he is fit, he is a threat to any defence. We are proud of him.We believe in the players at Chel. evn if ‘others’ say they are aged. @Murray: I do hope you meant on the pitch? Unless you guys had a rendezvous that you couldn’t really keep to yourself?